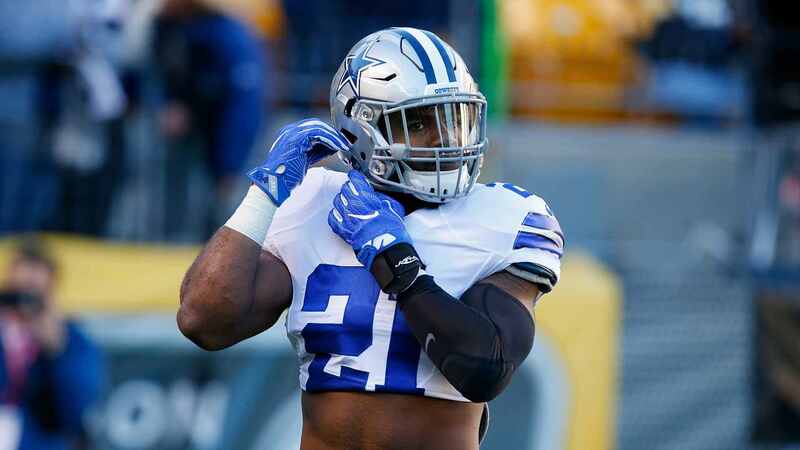 The 2016 Dallas Cowboys season may be over, but there is a wee bit of football left to be played for a particular few members of America's Team, especially rookie sensation Ezekiel Elliott. This Sunday, January 28th, will mark the annual NFL Pro Bowl. While the NFL's collective all-star game has seen a lot of modifications over the last few years (Team Irvin, Team Rice, fantasy drafts, and a litany of other horrible ideas) the league decided to get back to basics with the standard AFC/NFC tilt this season. Something else that the NFL is bringing back - after a 10-year sabbatical - is what is formerly known as the Pro Bowl Skills Challenge. Savvy veterans of NFL fandom will remember this as the competitions that included quarterbacks hitting moving targets, an obstacle course for players to run through, and the iconic NFL's fastest man challenge. The new iteration of this is called the Pro Bowl Skills Showdown and it will be very similar except that it will include some new-age fun festivities such as a dodgeball game. This contest will be taped on Wednesday night in Orlando and air on Thursday on ESPN at 7pm Eastern (6pm Cowboys Time). Cowboys Nation will want to tune in because we now know that Ezekiel Elliott will be participating. 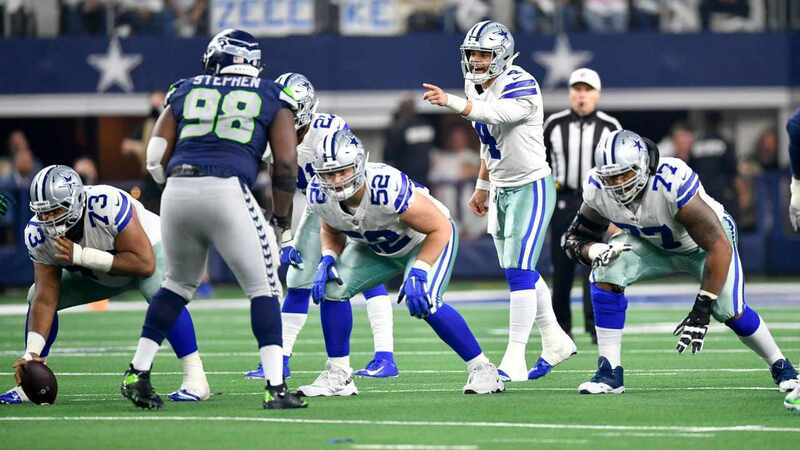 We all wish that Zeke and the rest of the Dallas Cowboys Pro Bowlers (which now includes Dez Bryant) were getting ready to pack their bags for a Super Bowl trip to Houston, but we learned a little over a week ago that this will not be the case for our team. 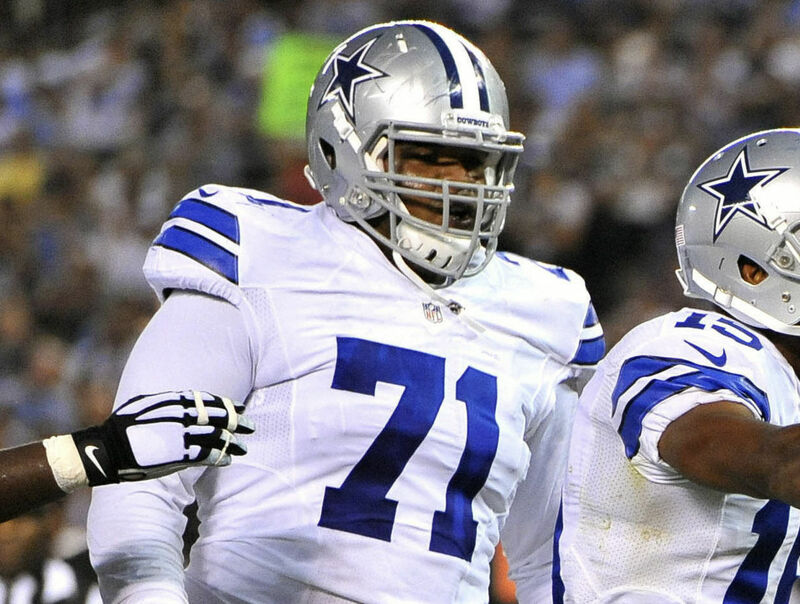 It's good that we're going to get to see Zeke and Co. relax a little and enjoy something that once used to be so great for NFL players in terms of a Pro Bowl that isn't broken. The Dallas Cowboys Coaches will be the staff that commands the NFC squad, so there will be plenty of Star-studded representation in Orlando. Here's hoping that it's the last Pro Bowl they have time to participate in for many seasons to come. 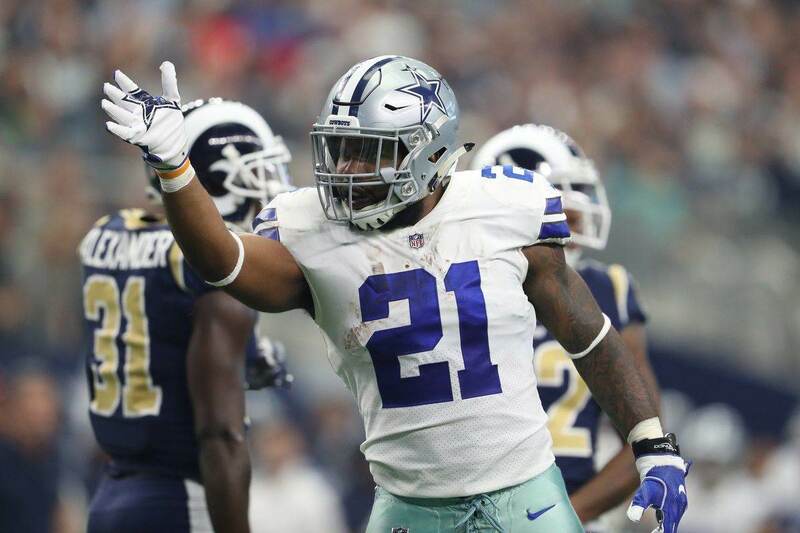 Tell us what you think about "Ezekiel Elliott To Participate In NFL Pro Bowl Skills Showdown" in the comments below. You can also email me at RJ.Ochoa@SlantSports.com, or Tweet to me at @RJOchoa! 2017 Senior Bowl: Which Players Should Be On Cowboys’ Radar?